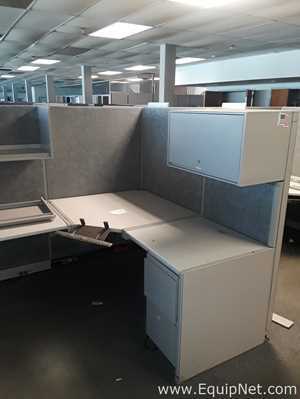 EquipNet is the leading global provider of used equipment including used furniture and more. Our exclusive contracts with our clients yield a wide range of used furniture from a number of OEMs, including Knoll, Swingline, Global Industrial, HON and many other Assorted manufacturers. 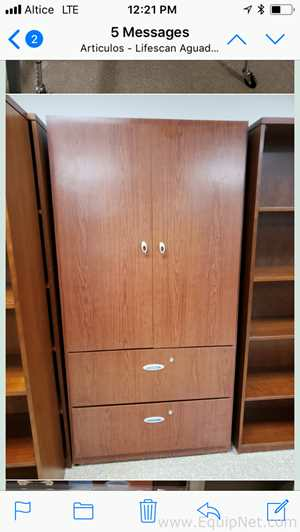 We are constantly receiving used furniture that sources a number of industries, including lab furniture, office furniture and much more. If you do not see the used furniture you are looking for, call one of our representatives and we'll find it for you. We can also source the right tooling and change parts that you need through our huge network of corporate clients from around the globe. 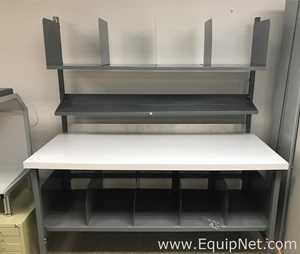 EquipNet carries a range of used lab furniture from a number of OEMs. 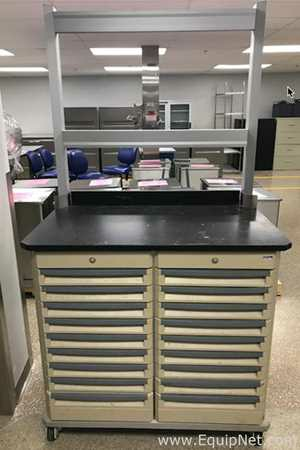 Our wide inventory of used lab furniture sources a number of needs and features storage cabinets, chairs, lab sinks and much more. Hallowell Div. List Industries Inc. This listing is not yet active in Own It Now. To purchase prior to activation, at the starting price listed above, click Own It Now below.